Six years ago, almost to the day, I blogged about why it’d probably be a good idea to allow the UN to assert more control over the Internets infrastructure. Specifically, the post was about the DNS system, the technology that handles address translation. Time has caught up, it seems. The other day, some 70 sites were taken offline, after the US government seized the domains and replaced the site with a blockpage (of the likes I’ve seen before – in Iran). 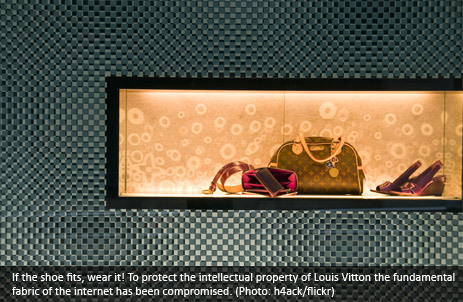 Among the seized domains are mostly sites trading in counterfeit designer goods, but also some torrent sites. “ICE office of Homeland Security Investigations executed court-ordered seizure warrants against a number of domain names,” said Cori W. Bassett, a spokeswoman for ICE, quoted by the New York Times. My reservation, back then six years ago, was that handing over power to the UN would also, in effect, give some influence over the Internet to undemocratic countries with a censorship agenda. I thought that even though unilateral control by the US is not perhaps the best way, at least it had proven stable and free for a long period of time. It appears, six years down the line, I was wrong. I’m thinking about perhaps starting a pool. 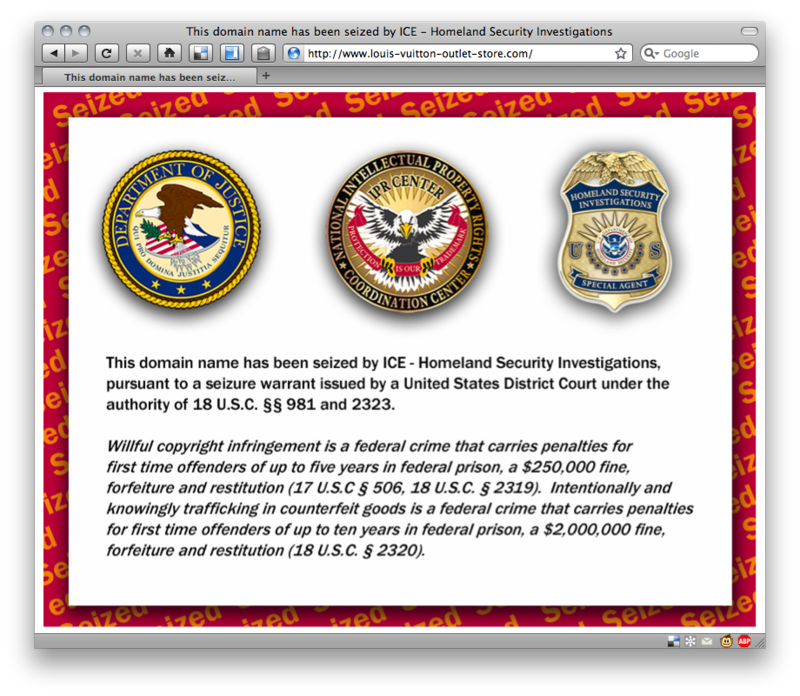 How long do you think it’ll take before they seize the domains of, say, Wikileaks? Maybe I’m being cynical, but I think the DHS fear them more than they do of the (admittedly very scary) prospect of Smalltown USA being flooded with cheap designer knockoffs. Now for the good news: being the Hydra it is, the Internet will probably heal. Or split, depending how you see it. 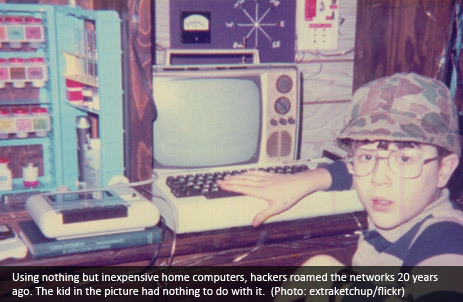 Nerds control the world now, and a group called Telecomix has already started to work on an alternative DNS system. The “Law of Computer Crimes” (one law with 56 articles) was approved by Iran's parliament in January 2009. 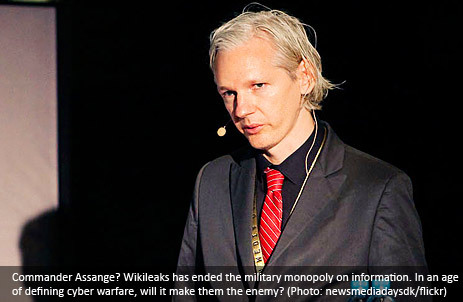 It has been instrumental in the prosecution and repression of several cyber-activists and bloggers, but its articles have never received much public attention or scrutiny. Read the full article here. At the joint European Parliament and European Commission net neutrality summit in Brussels on 11 November there was a clear political message – that interference with Internet traffic is permissible as long as companies tell their consumers that it is happening. Read the full article here. Transparency International conducts an annual survey of corruption perception. This website provides a global corruption perception map, results by country, a link to the full report and information on the methods used. Read the full article here. You are currently browsing the Viewsdesk weblog archives for November, 2010.